I guess you could say we were "Preppers". If that means interested in preparing for possible disasters, and learning how to protect ourselves and our homestead from all threats, then yes, we are serious Preppers. However, we do not live in a bunker in the wilderness, surrounded by machine guns, waiting for the Apocalypse. We are just ordinary folks, and we feel it is common sense to prepare to some degree for possible natural or man-made disasters. Whether that means stockpiling canned goods and bottled water for the next hurricane, keeping our portable generators in working order, or preparing backpacks for possible survival on the road, we invite you to read all about family survival and decide for yourself what makes sense. So there I was, poised to write and publish a comprehensive survival section, when I found out that our close friends have recently launched a grand new survival planning section in their own website. This outstanding resource includes precisely everything I wanted to put in our own survival page. So I decided to just refer you to their Survival Planning Articles instead. Their website is called Our Favorite Gadgets, and it is a lot of fun just to visit and explore. However, if you want to go straight to their survival section, Click here for the Survival Homepage. There you will find an introduction to long and short-term survival planning. Have you thought about how you will provide for and protect yourself and your family in the event of a long-term disaster? 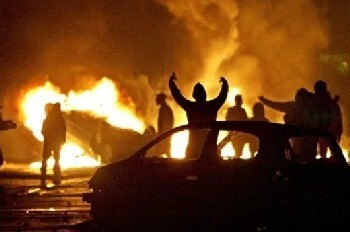 It's not that far-fetched to imagine the aftermath of a nuclear war, terrorist attack or worldwide financial meltdown. If you are prepared with supplies and equipment to last over the long haul, you'll be ready... Most of your neighbors won't! Read Doomsday Survival for more information on long-term disaster planning. 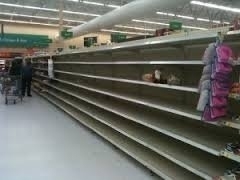 How will your family eat when the grocery stores look like this? Obviously, one of the most pressing needs in the event of any emergency is for food and water. You may wish to stock up on home-canned provisions, bottled water and commercially available MREs. 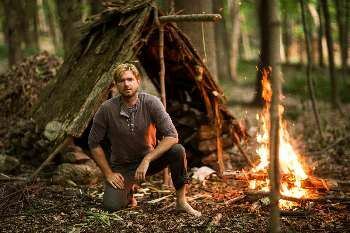 So which Survival Foods are the best for you? How can you easily treat water from a stream to make it drinkable? What about saving heirloom and organic seeds for future gardens or for barter? What if you find yourself on the road when a disaster strikes? Well, if you prepared properly, you would have a compact backpack filled with enough supplies and food to get you through at least three days. There are several multi-use gadgets you can include to save space in your bag. 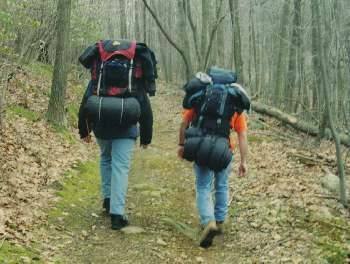 Learn which items to pack and which to leave behind in this super article about Bug-out Bags. This page discusses other essential survival gear and gadgets you might want to add to your disaster arsenal. 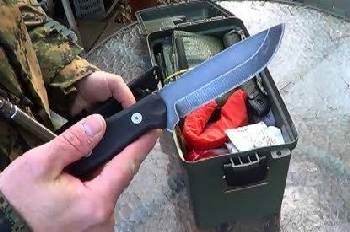 Learn what are the best survival knives, LED emergency lights and portable generators on the market. What if a serious disaster renders local law enforcement ineffective? You would want a fighting chance at defending yourself and your loved ones. Firearms are by far the best means of protection in that situation. Read up on a very simple, common-sense plan for homestead defense here: Guns, Rifles & Firearms.